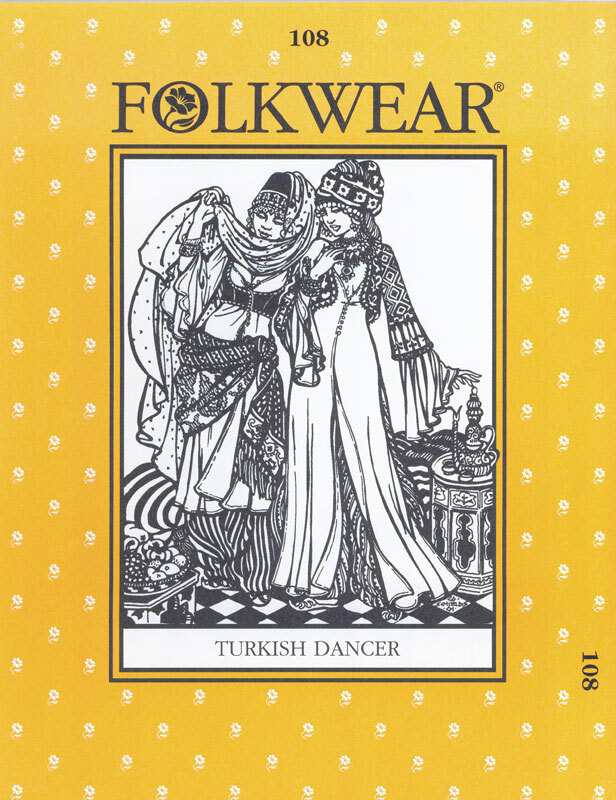 Tinkuy 2017 is a celebration of the wealth and diversity of textile traditions from around the world. Tinkuy, a “coming together” in Quechua, is the third such gathering (the first in 2010, the last in 2013) sponsored by Centro de Textiles Tradicionales del Cusco (CTTC) and Andean Textile Arts. 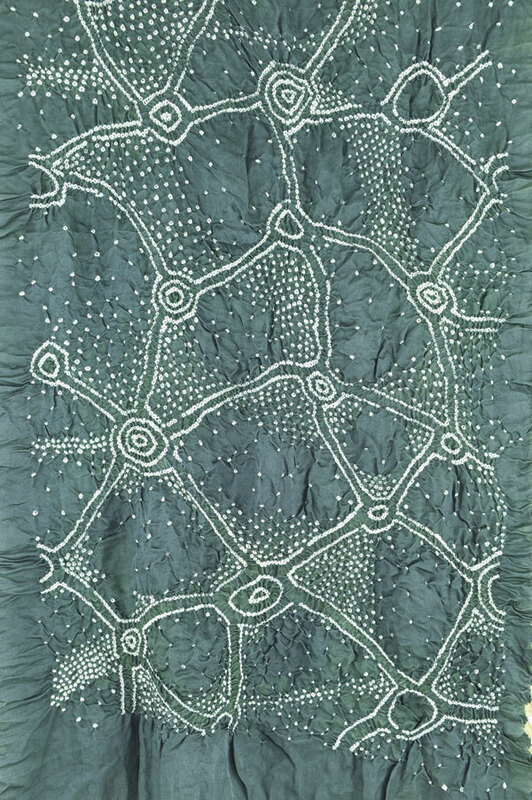 For four days this November, textile artists and enthusiasts, anthropologists, art historians and many others will gather to share traditions, techniques, and fellowship. Whether you’re a cultural explorer or a maker, this is an event of a lifetime. Peruvian weavers watching Dayalal Kudecha from India weave his traditional motifs. Tinkuy 2013. Beginning with a festive parade of weavers up the Avenida Sol and a blessing by Q’ero shamans and Elders of the weaving communities, Tinkuy 2017 continues with three days of presentations including keynote speakers and workshops, cultural performances, a fashion show, a movie night, and spinning competitions. Throughout the gathering, presentations and demonstrations by visiting weavers’ groups will display the wealth and diversity of textile traditions of the Americas and the world beyond. A shaman prepares the blessing at Tinkuy 2010. The weavers of Chichero dancing in the Plaza del Armas. 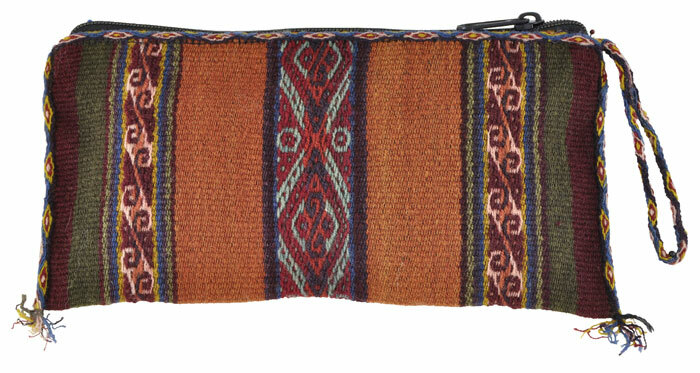 With the theme of “Weaving the Past, Present, and Future”, the first day’s presentations will focus around the Andean ancestor’s relationship to textiles and the history of textile traditions. Moving on to Day 2, topics will explore the present relationship to textiles and what this means for cultural identity and everyday lives. The final day brings the focus on the future with the young weavers participating in all the activities. 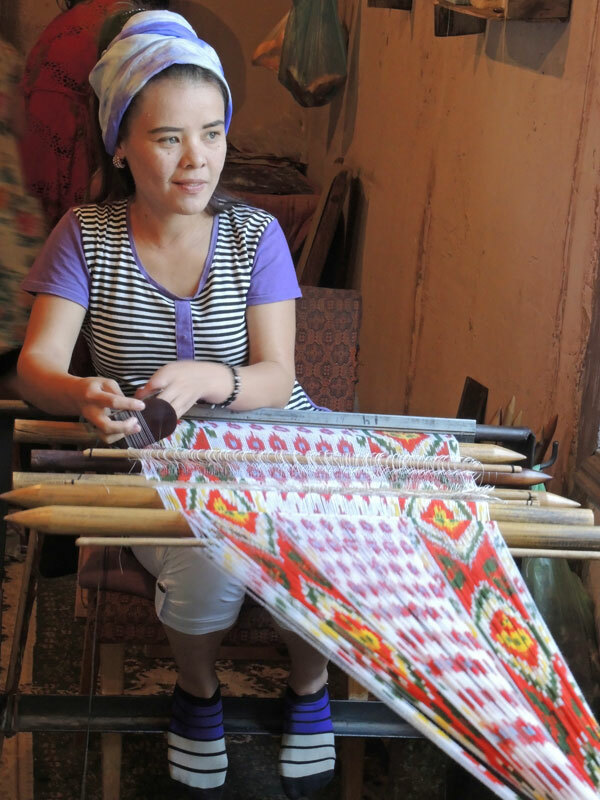 Workshops for textile enthusiasts include basic and advanced backstrap weaving, spinning, Qhurpus knitting, and Chichilla tubular border weaving. An optional post-gathering workshop on natural dyeing will be conducted in the village of Chinchero. For programming details, visit www.tinkuy2017.textilescusco.org. Spinning happens no matter what. The Sallac women await the start of the parade. 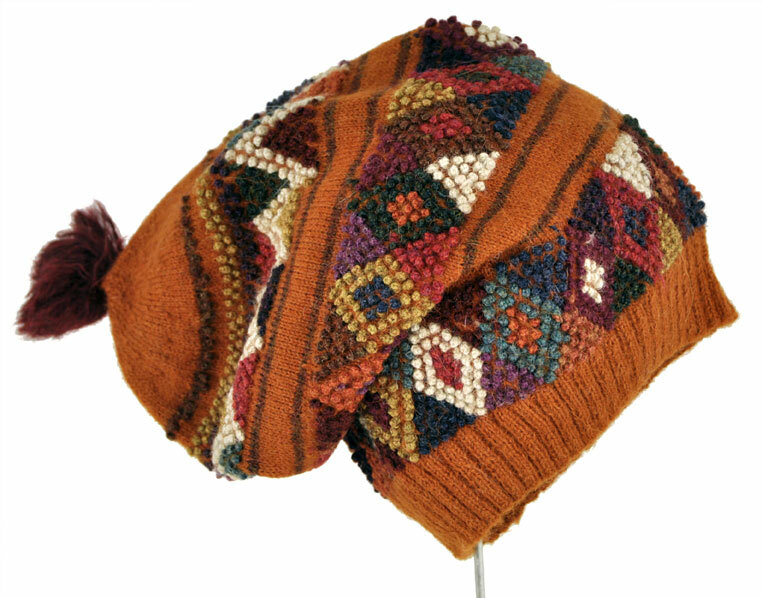 An Accha Alta woman makes “popcorn” yarn for the knitted bobble (qurpu) hats. Tinkuy takes place in Cusco, Peru, the capital of the ancient Inca Empire, the historic capital of Peru, and a World Heritage site. It is a gateway to Machu Picchu and other important archeological sites, and enjoys a dramatic setting at 11,200 feet in the Andes near the Sacred Valley of the Urubamba River. A blending of ancient Inca stonework and Colonial architecture, important cultural museums, and a vibrant artisan culture make this a compelling destination for visitors. The Tinkuy events will be held in the Cusco Convention Center in the heart of the old city. The courtyard at the convention center filled with attendees as we await the opening. The artisans from the Peruvian highlands watch Navajo weaver Barbara Ornelas. A lively gathering in the convention courtyard. There are registration packages available and an early bird discount until April 30. 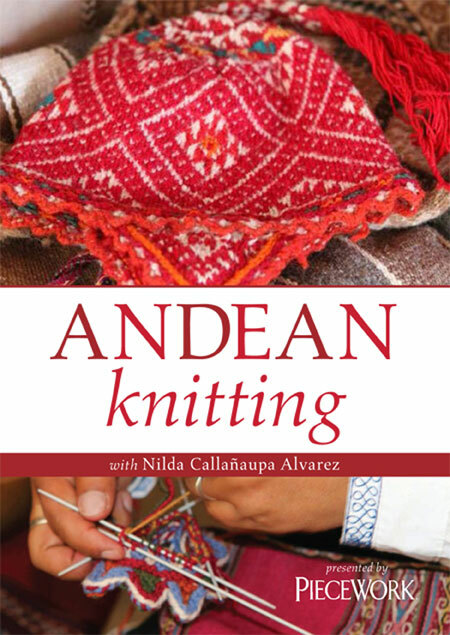 Andean Textile Arts http://andeantextilearts.org/tinkuy_2017 is taking registration for North American participants. For registration in Latin America, email: tinkuy2017@gmail.com or visit www.tinkuy2017.textilescusco.org. Whether you are a textile artist or enthusiast, anthropologist or general admirer of indigenous art, we welcome you to participate in Tinkuy 2017 to explore the richness and diversity of our global textile traditions. A cultural performance at Tinkuy 2010. One of many traditional dances at Tinkuy 2010. Hosting a Tinkuy of the depth and quality that CTTC has come to be known for requires a lot of resources. Will you consider pitching in to help ensure the success of Tinkuy 2017? 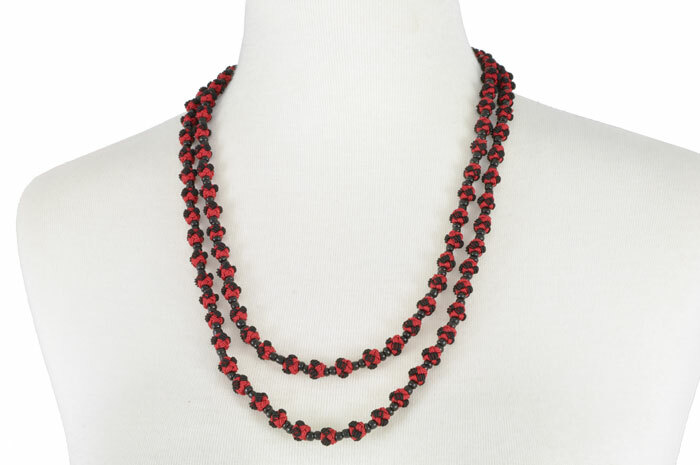 Expenses include bringing weavers in from the villages, bringing international weavers and program speakers, paying for the conference facility, mounting an exhibit at the Machu Picchu Museum, compensating additional staff, and much more. 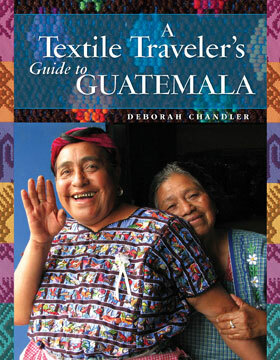 Go to www.andeantextilearts.org to make a donation by credit card or Paypal–it’s tax deductible too. You’ll find a spot on the donation page to designate that your donation is for Tinkuy 2017. For mailed-in donations, send checks to Andean Textile Arts, PMB#428, 7 Avenida Vista Grande B-7, Santa Fe, NM 87508.